A Gover Prize (short fiction) finalist, Justin W. Price is a short story, biography and humor writer. His poetry collection, Digging to China (in which “Vocabulary Amusement” appears), was released early this year by Sweatshoppe Publications. 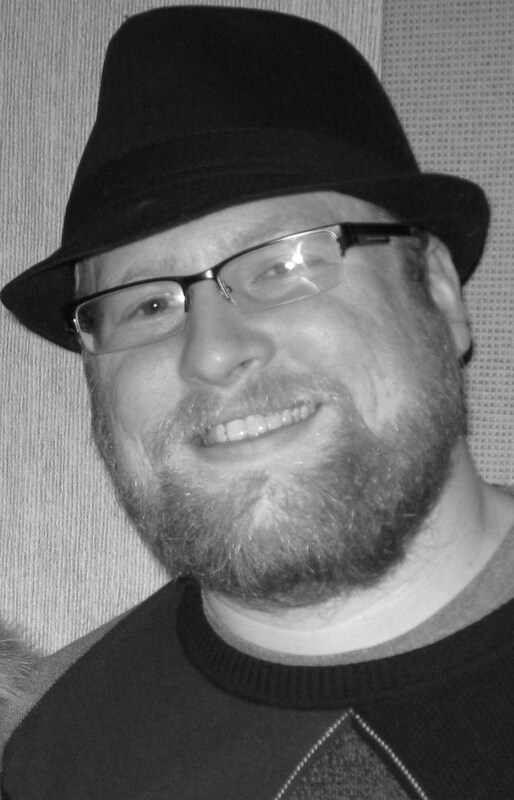 His work will be featured in Best New Writing (2014 edition), and has appeared in many publications including the Rusty Nail, eFiction, Burningword, See Spot Run, The Whislting Fire, Literary Juice, the Crisis Chronicles, The Hellroaring Review and the Bellwether Review. He works as a freelance writer, editor, and ghost writer and blogger. Justin lives in a suburb of Portland, Oregon with his wife, Andrea, their two dogs a labradoodle, Bella and a Shnoodle, Sauvee and a black moor goldfish named Howard Wolowitz. Learn more about Justin’s career by following him on Facebook and Twitter. He has been published in the Hellroaring Review, The Bellwether Review, The Rusty Nail, the Crisis Chronicles, eFiction Humor and eFiction Magazine. He maintains a blog and is an active writer on Hub Pages. He is husband to Andrea, father to two dogs. writer, poet, baseball fan, tattooed. He is an amateur theologian with a rabid sweet tooth. He resides in a suburb of Portland, Oregon. You may contact the author at justin@efictionmag.com.